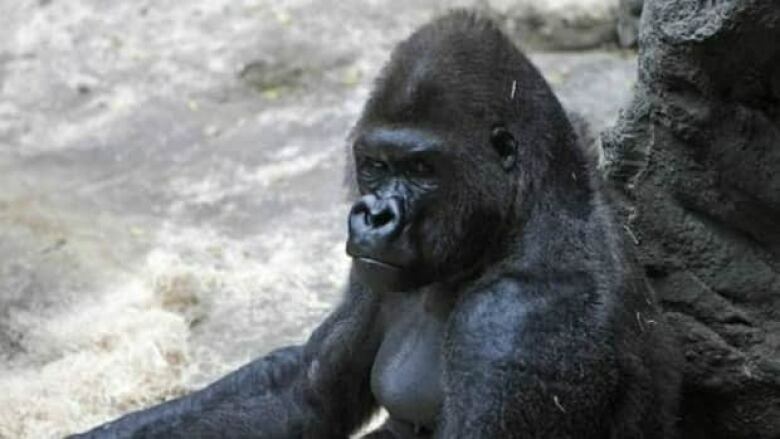 A Calgary zookeeper has been fired after gorillas accessed a kitchen area through an unlocked door. The Calgary zookeeper who accidentally allowed gorillas to escape their enclosure has been fired. Several gorillas gained access to a kitchen area last Friday after a "gorilla-proof" door was improperly locked. One staff member received minor injuries and was treated in hospital after discovering the gorillas in the off-limits area. "There could have been terribly tragic consequences," said Dr. Malu Celli, curator of the rainforest exhibit where the incident happened. It's not clear whether the injured zoo employee is the fired zookeeper. The zoo will continue reviewing emergency procedures to see if there are new opportunities to improve safety protocols.